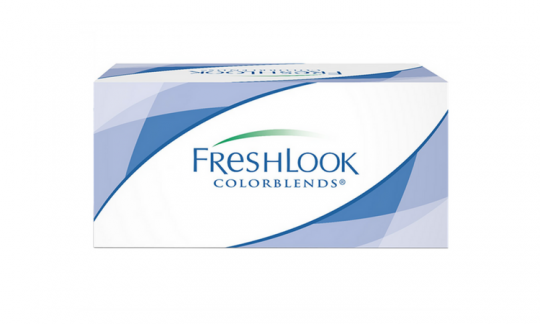 Alcon (formerly CIBA VISION) Freshlook® Colorblends(2 pack) - a fortnightly cosmetic disposable daily-wear lens. 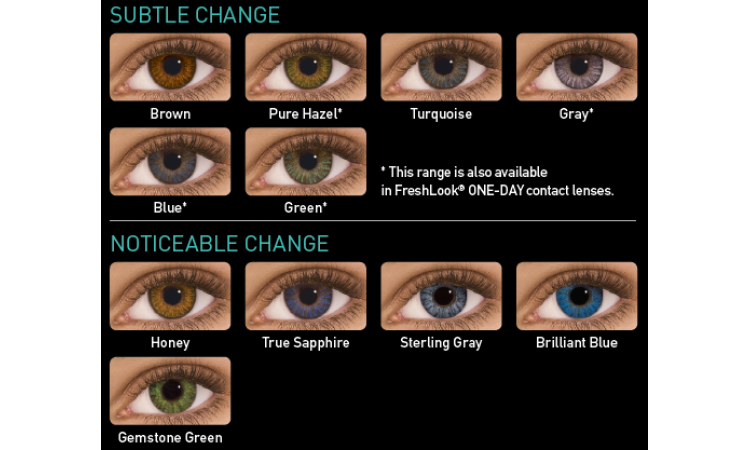 For people who want to change, enhance or illuminate their eye colour. Unique 3-in-1 technology for natural eye colour change. Gives even the darkest eyes the most natural colour change.